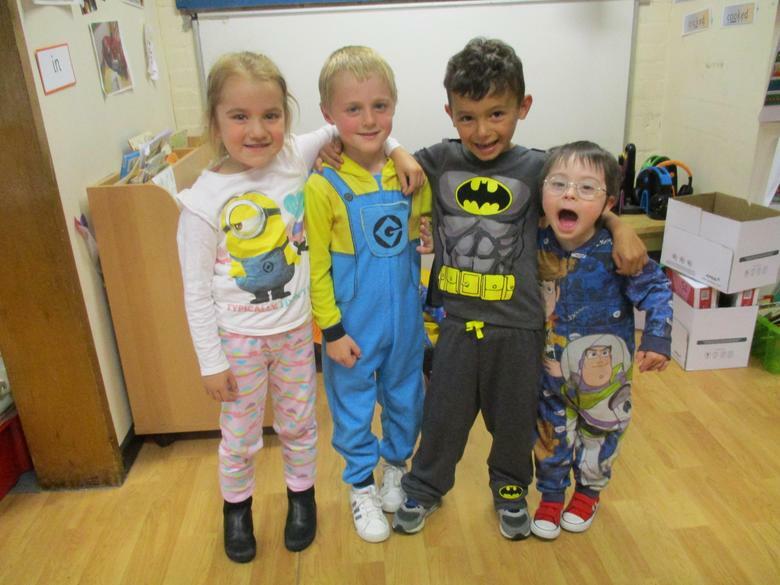 A really big thank you to everybody who donated money towards the Kingfisher School Hydrotherapy Pool Fund. 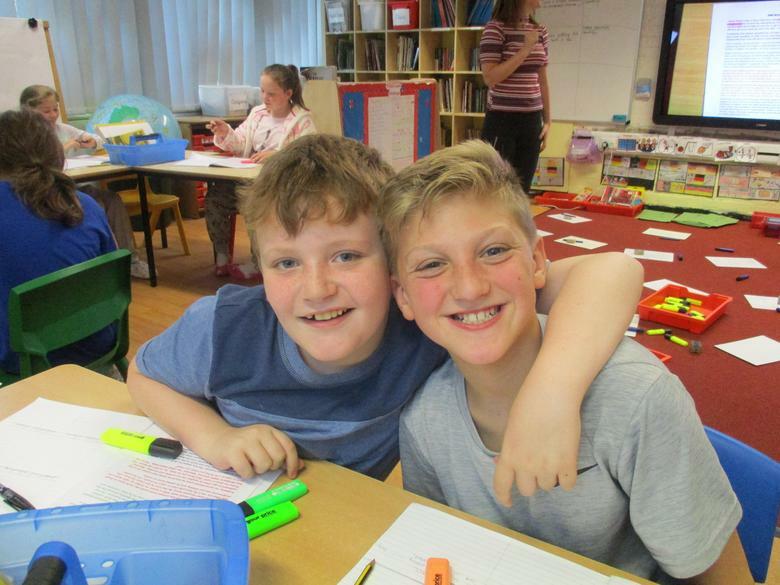 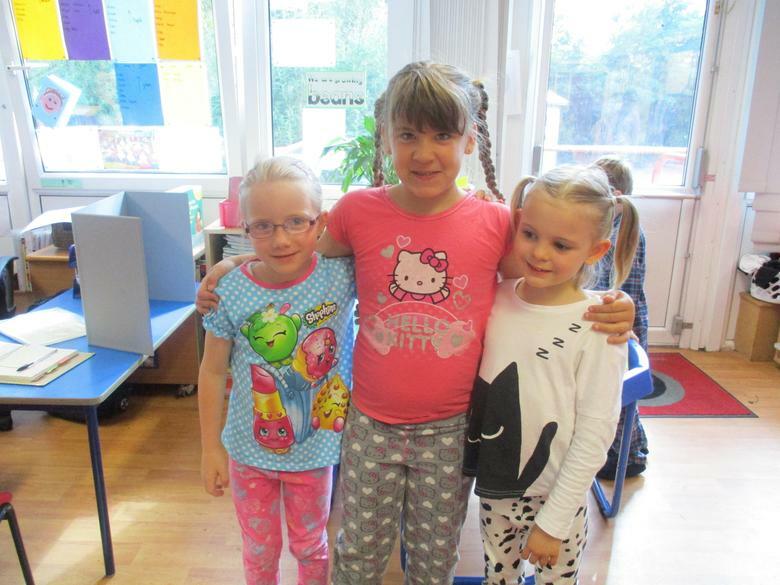 We have raised £257 so far. 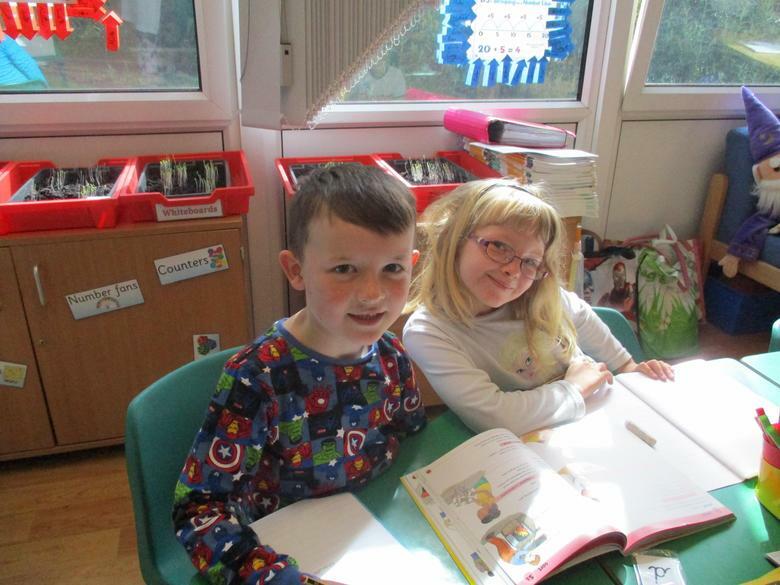 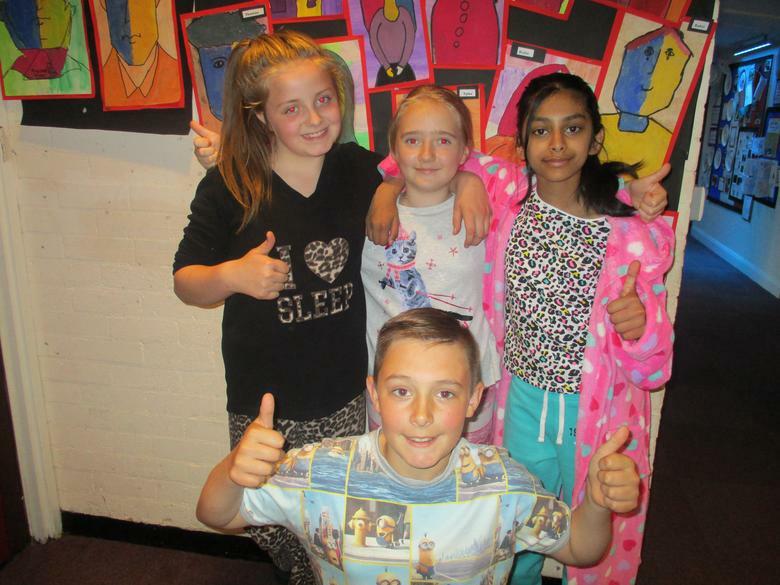 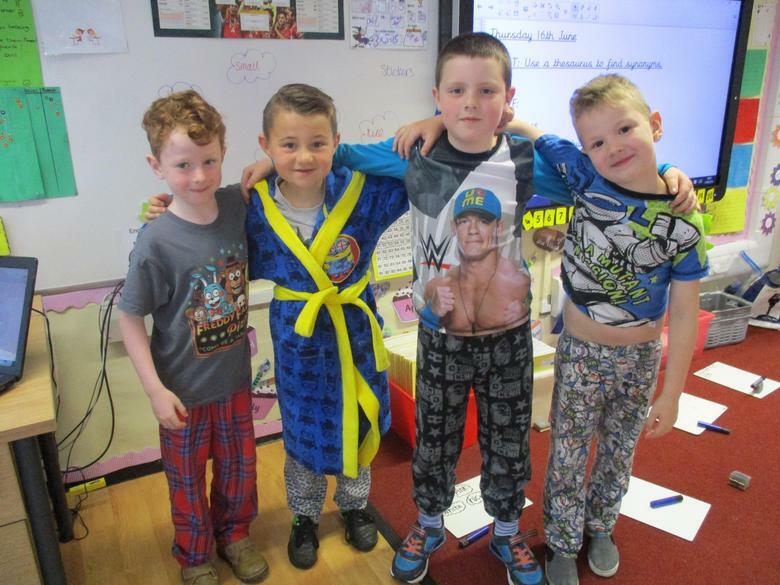 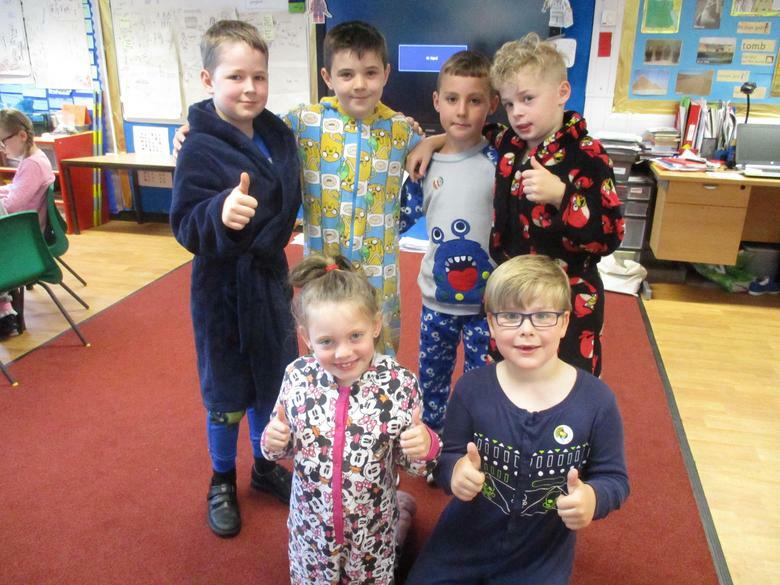 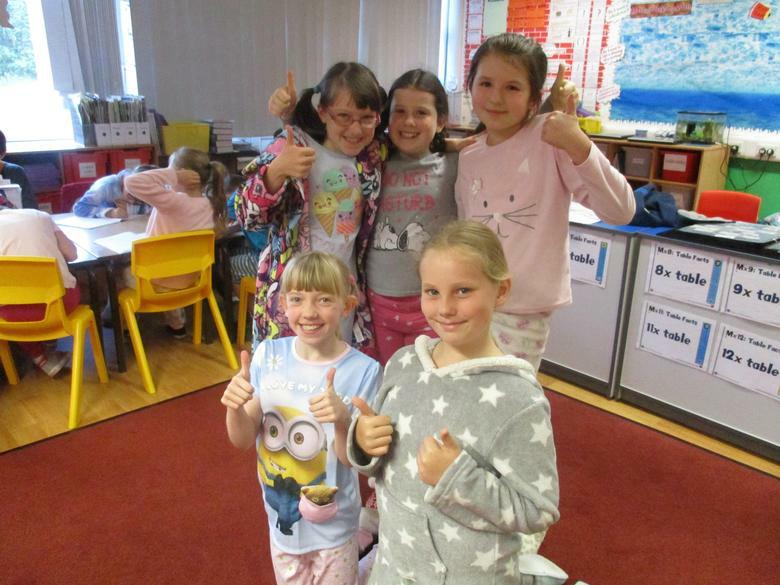 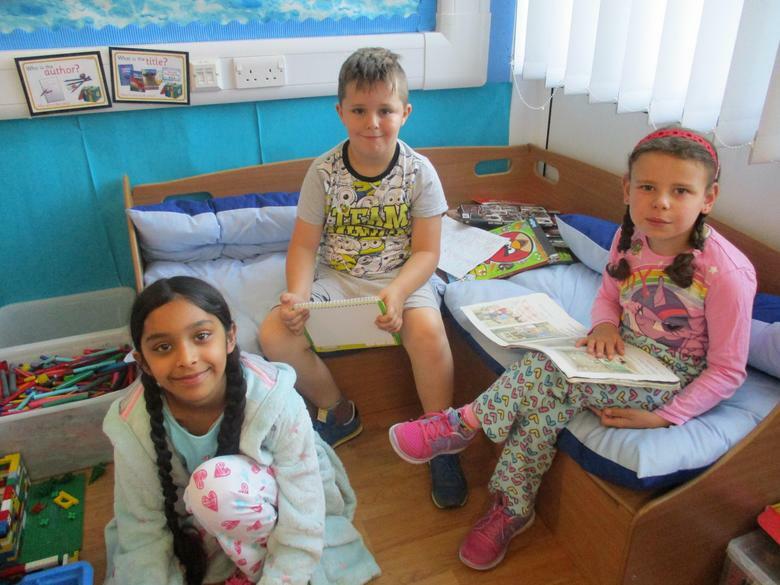 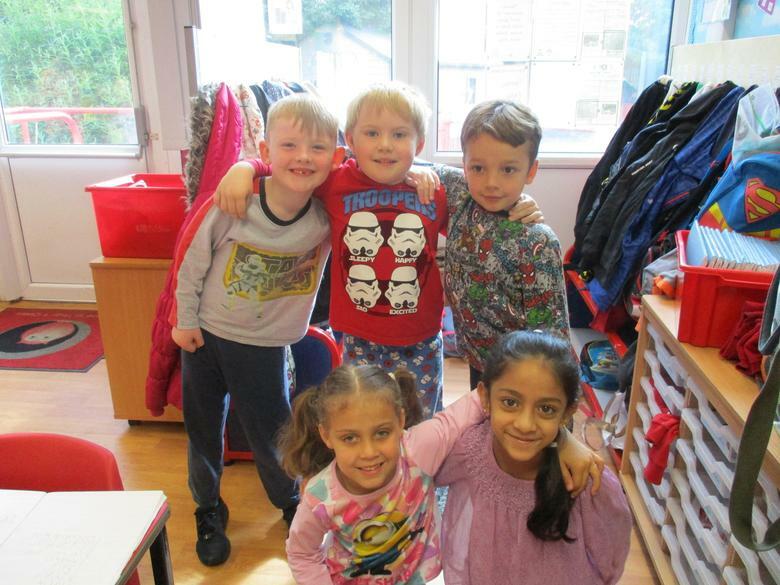 You all looked fab in your pyjamas!